training received at the Royal Irish Academy of Music. 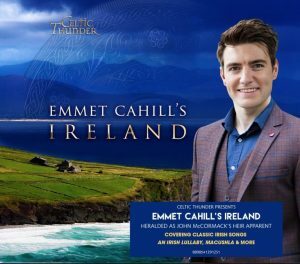 General admission tickets are $30 and may be purchased at the door or online at http://www.emmetcahill.com/tour-dates/. Pasadena Presbyterian Church is located at 585 E. Colorado Blvd. in Pasadena.